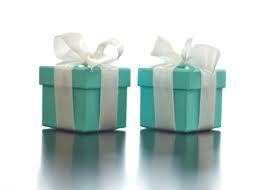 Monogrammed items add a personalized touch to a variety of gifts which is one of the reasons they are so popular. 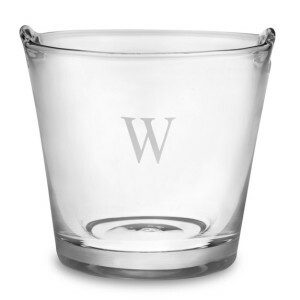 When you are creating a Williams-Sonoma registry, consider adding a few monogrammed items as options for your friends and family to purchase. The selection of monogrammed items as Williams-Sonoma is vast and many of the items available are actually things you will use in your new home. Take a look at these top 10 monogrammed items you should add your registry. 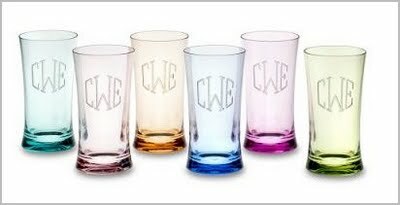 Impress your friends and family with a set of monogrammed glasses. 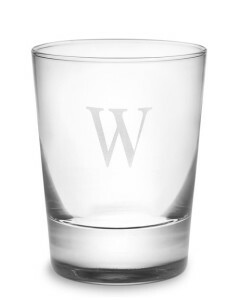 Glasses available for monogramming on Williams-Sonoma include highball, old-fashioned, martini, cognac, pint, pilsner, and Champagne flutes. 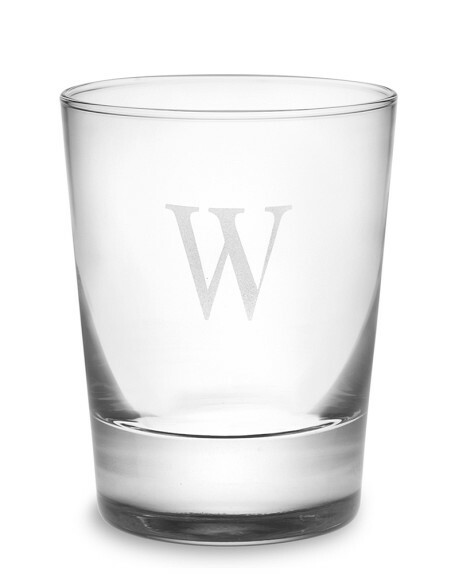 Monogramming on glasses includes a single letter in traditional block or ballantines font. 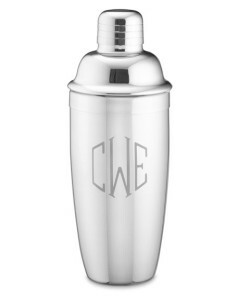 Serve up some yummy drinks with your own monogrammed cocktail shaker. 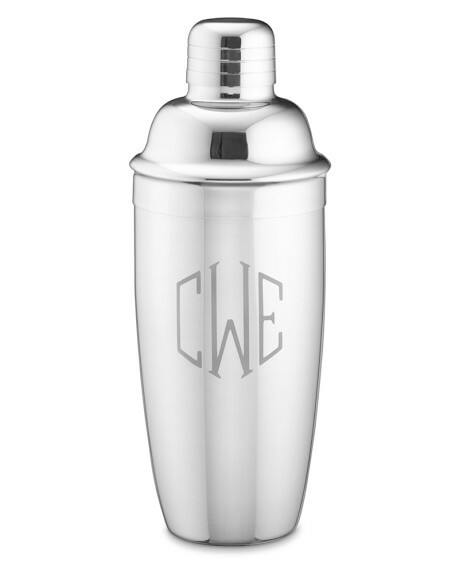 Cocktail shakers are made from stainless steel and you can add anywhere from one to three initials for personalization. Letters are etched into the stainless steel in a diamond block shape. An ice bucket is a nice item to have if you plan on having a cocktail party or any large get together or even like to drink wine. 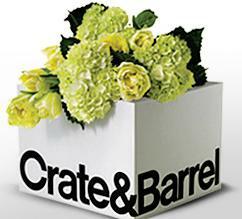 Monogrammed ice buckets are available in glass and silver plated styles. Ice buckets range in size from 6-1/2 inches in diameter by 7-1/4 inches high to 7-1/2 inches in diameter by 7-1/2 inches high. 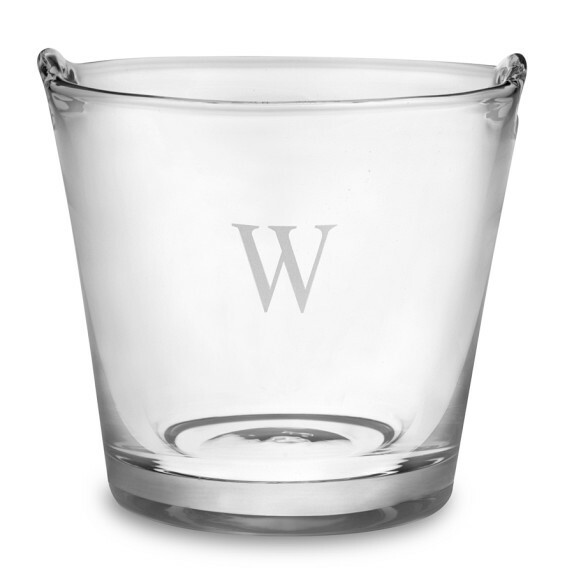 Glass ice buckets can have a single initial or up triple initials etched into the surface, while silver plated ice buckets may have triple initials. 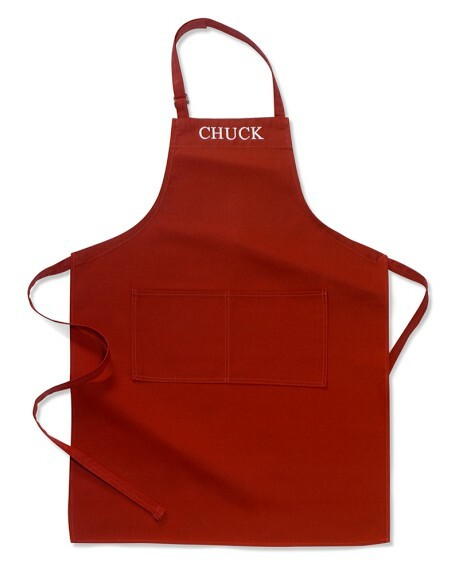 Protect your clothes while cooking or working in the garden with a personalized apron. Aprons are available in a wide array of colors and can be personalized with your last name or initials of the couple. Five different fonts are available for embroidery including a contemporary serif, typewriter, ballantines, gothic, and block letter styling. 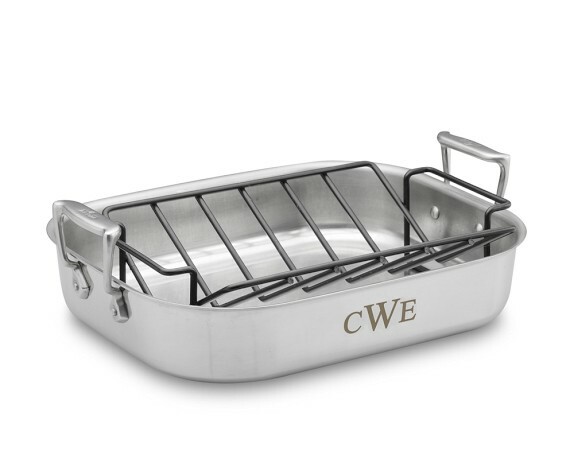 Williams-Sonoma offers a wide variety of cookware that you can have monogrammed as well. Pieces range from pan and stock pot sets to roasters. Although a monogrammed cookware set may seem like a worthless luxury, if you ever have to bring a pot over to a friends house or let someone borrow it, they’ll be reminded that the pot belongs to you when they see your monogram. 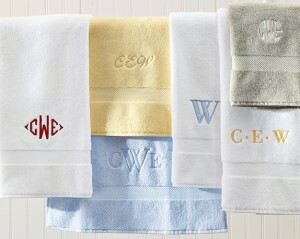 Let everyone know those towels are yours by having your initials monogrammed on the fabric. You can choose from a wide array of colors to match your bathroom decor. Pick out a few bath towels, washcloths, and hand towels to add to your registry and then get your initials, names, or his & hers monogrammed on them. On cold winter nights or if you just want to snuggle with your new mate while watching a movie, a monogrammed throw blanket is the perfect option. 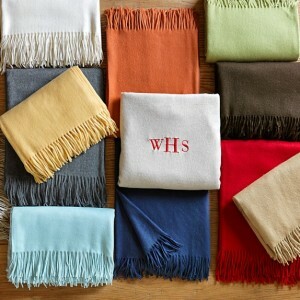 Throw blankets from Williams-Sonoma are made from soft cashmere and come in both solid and patterned colors. These luxurious throws measure 50 by 65 inches, a perfect size for you and your spouse to share and keep warm. 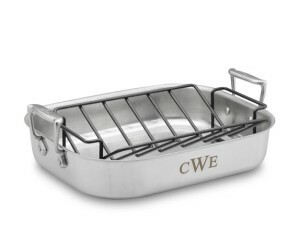 Add a touch of the Wild West to your cooking by adding a monogrammed steak brander to your registry. 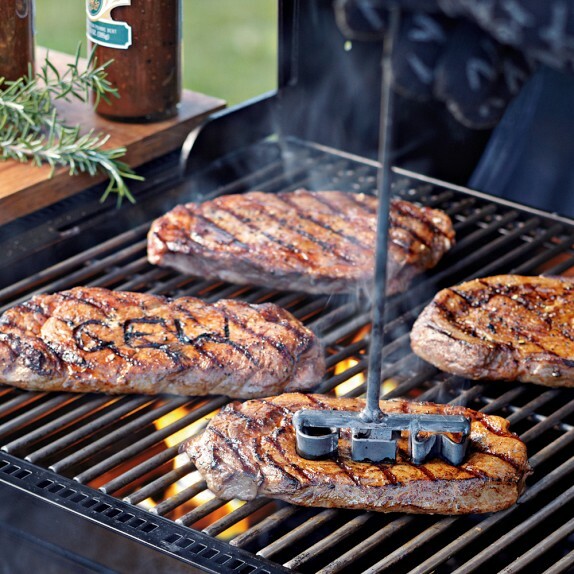 These branders are a great way to add a whimsical and personalized touch to any meat, especially steak. 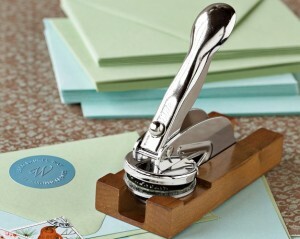 You can choose from single, double, or triple initials on this authentic iron brander. 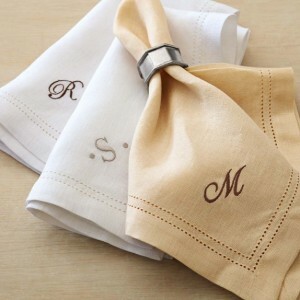 Monogrammed table linens add that personalized touch to any dinner or get together. Consider adding coordinating colors of napkins, table runners, and placemats personalized with your initials. Table linens come in a variety of washable materials such as linen and cotton. 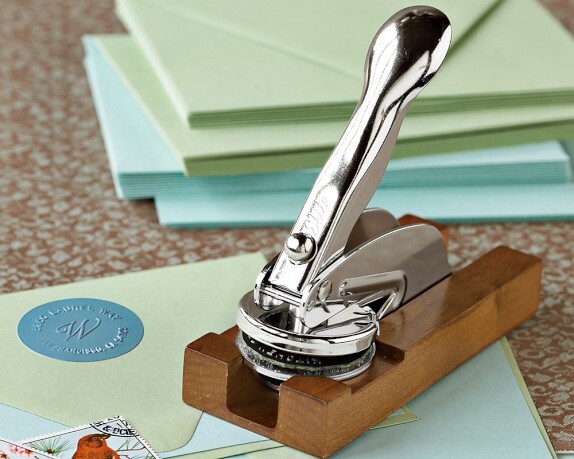 No matter which monogrammed item you choose to add to your registry, have fun with the personalization options available. 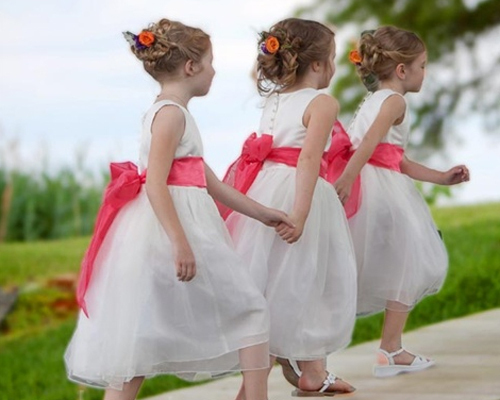 These gifts may be items you treasure for years to come since they commemorate your marriage and the blend of you and your spouses’ names.